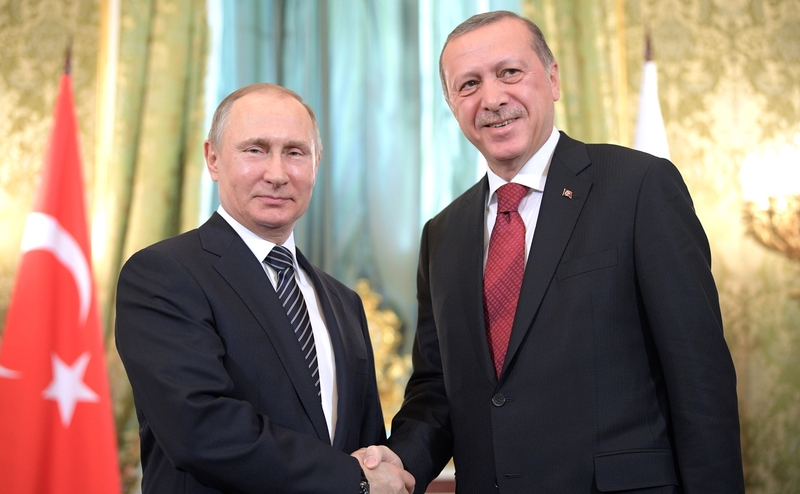 Despite increasing U.S., Western and NATO pressure, Erdoğan since that time has refused to give up the Russian air defense architecture and instead has boldly defended "Turkey's sovereign decision." Most recently, on March 7, Erdoğan saidTurkey would never turn back from the S-400 missile deal. He even added that Ankara may subsequently look into buying the more advanced S-500 systems now under construction in Russia. Burak Bekdil is an Ankara-based columnist. He regularly writes for the Gatestone Institute and Defense News and is a fellow at the Middle East Forum. He is also a founder of, and associate editor at, the Ankara-based think tank Sigma.